Mostess is a membership service that helps you host beautiful gatherings in your home by sending curated party items and ideas straight to your door. Every other month Mostess sends a box directly to your doorstep. Each box contains 5-7 handpicked and perfectly coordinated items that you can use to host a gathering in your home. Items could include cocktail ingredients, decorative items, snacks, stationery, and more. 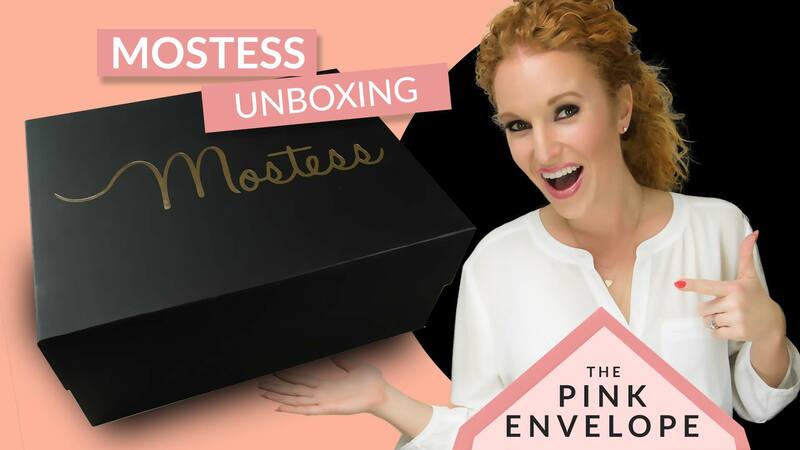 Mostess Box Review – OH MY GOODNESS YALL! I am IN LOVE!!! 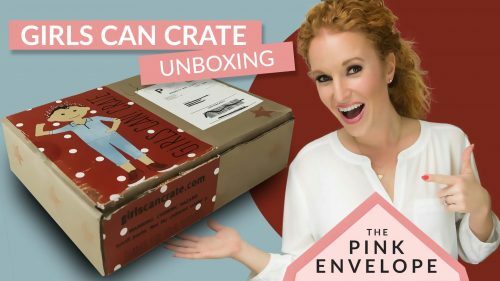 This entertainment subscription box is amazing! Their 1st box with me was a 10 out of 10 and now I am on their 2nd box and it is even more impressive (not even sure how they did it). 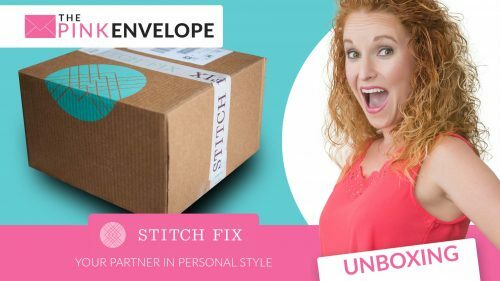 For the Spring Box, you can see a few changes from the 1st box I presented, such as: More information and photos in their brochure, a playlist of songs to go along with your party, a smaller shipping box, and a candle! I have to say, all of these changes are awesome! Additionally, this box weighs 13 pounds and the shipping is free!!! Isn’t that crazy! This box came with 6 items/sets which is a total of 10 individual items. That is an average of $20 a set. I know that the Tocca candle and the Tocca Hand Soap retails at $20 and the Jack Rudy Cocktail Tonic is $20 not counting time, shipping and tax. This is a MUST check out, I have coupon below! 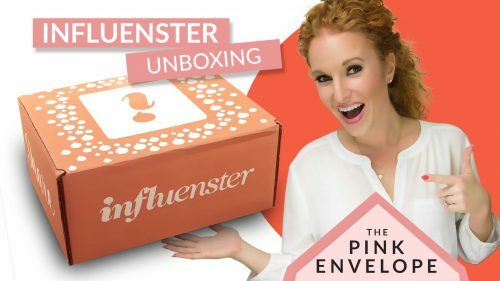 COUPON: PINK24 for $24 off your 1st box!